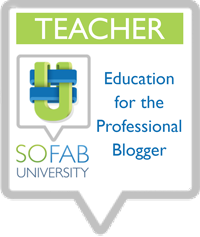 We received a product sample in hopes we would share our experiences here on the blog. All thoughts and photos contained below are copyright Momma Told Me 2016. Momma Told Me: I don't know how you feel unless you tell me. As a very young girl, toddler age, I was known for throwing tantrums. There were a lot of things going on within my family during the first years of my life and I often picked up on the emotions of those around me. When I couldn't find comfort I simply erupted. 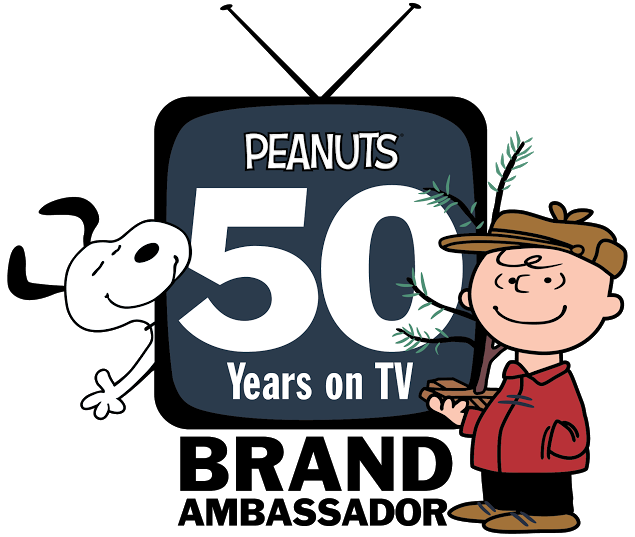 I wish I could say, as an adult, I am always "Cool. Calm. Collected." but emotions are a lifelong struggle for anyone, really. And all too often, as adults, we feel there is something wrong, or shameful, about sharing those emotions- so we allow certain feelings to be pushed aside until they bubble up to the surface. Expressing and handling emotions is a lifelong skill I know I constantly find myself working on. When I volunteer at the daycare on Thursdays I am surrounded by a wide range of children that, most often, come from pretty tough backgrounds. Many of them have absent parents, learning disabilities, and/or health concerns. So, every Thursday we take the afternoon to just enjoy being a kid- we make crafts, put on plays, and explore exciting new toys. When I first began volunteering the daycare director was concerned about allowing certain children to mix- much like a school yard playground she found some personalities were overwhelmingly strong and did not get along well with others. But I strongly feel no child should ever feel isolated, especially in a play environment. I quickly began identifying behavioral activities and exploring the root of their cause. After all these children soon expressed that they felt singled out, and as though they didn't fit in at school- I wanted to make sure we had at least one place for them to make friends through positive communication. Communication is key to many life skills, and at every stage of life- and identifying and expressing emotions is one of the most vital tools to it's success. Every week we actively work on discussing our emotions, and how we feel about whatever has gone on that week. I have to say the number of tantrums I've seen has been virtually none in our little play group. So, when I discovered the Magnutto educational magnetic activity play sets for emotions- I knew we had to put them to use! For many children the biggest barrier to great communication and healthy play is a lack of ways to express how one is feeling. 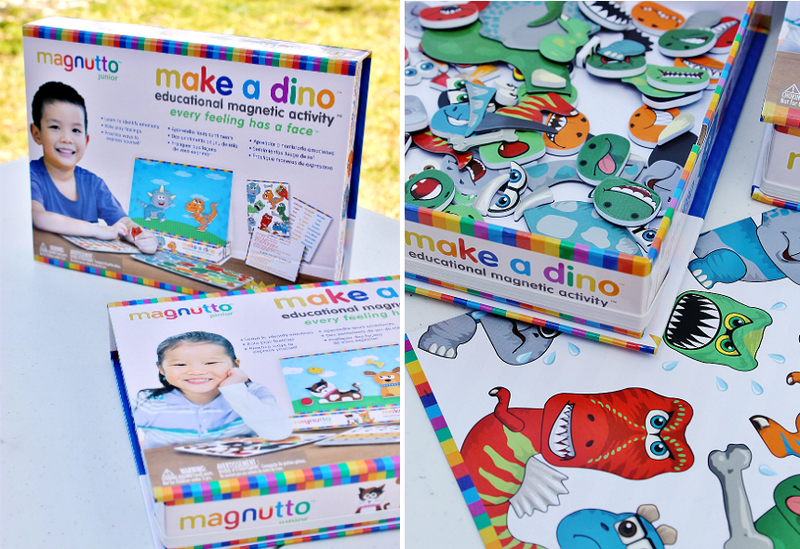 Magnutto's Make A Pet and Make A Dino sets challenge children ages 3+ to put their emotions into pictures with fun and expressive magnetic art. 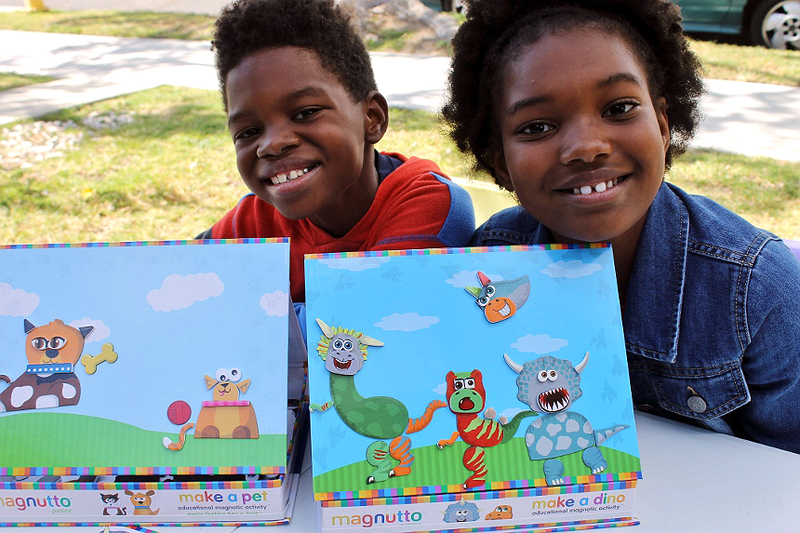 With over 100 pieces in each kit Magnutto provides children with hundreds of facial expressions and more as they build a character that helps identify an emotion important to them. Self contained these Magnutto sets have a built in magnetic flip top that opens to rest into the bottom tray and act as an easel. Using the learning questions provided guardians can prompt children to discuss emotions when they select an emotion and ask questions such as, "When someone is feeling _____ how do they act?" or "When you feel ______ what should you do?" There are also activity prompts for adults to share their own expressions and join in on the fun as they act follow up questions that further explore the emotions. Because there are so many pieces in each Magnutto educational magnetic set the kids quickly caught on to the fact they could create multiple characters on the magnetic board, at once. Now, once a month, we break off into teams and challenge each other to build a story based on our emotions. Each child will take a few minutes to explain their character, and why they are feeling the was they do- and how it relates to the emotions the other characters on the board are feeling. Then we have a round robin where everyone shares a time when they experienced the emotion, and how they expressed it. The magnets really are just like playing dress up endlessly with reusable stickers- and I am constantly delighted by the colorful characters these children create. It's absolutely wonderful to see children that are otherwise reserved and even frustrated when communicating open up with a brilliant way to visually express themselves. And, when someone is having a particularly tough day, pulling the Magnutto boards out instantly releases a slew of emotions otherwise contained as frustration prior. Whether you're a happy dino or a scaredy cat- expressing emotions to those around you in an effective manor is simply a great life skill. 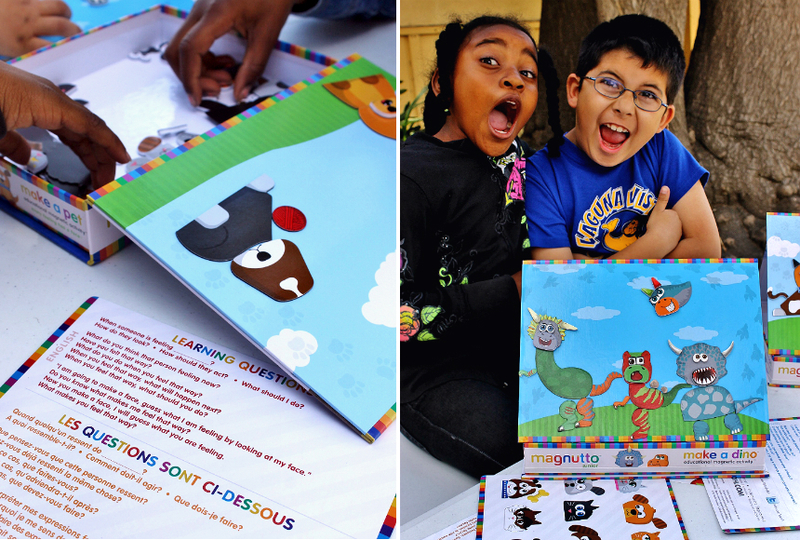 The colorful and fun educational Magnutto kits make expressing, and discussing, emotions simple and fun. Best of all, these little boxes of magnets are entirely mess free and self contained for storage! I truly think every playroom and classroom should have one! Learn more about Magnutto and grab these great sets from Neato-Oh! 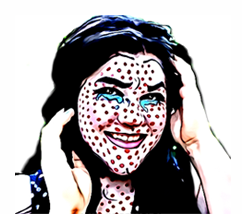 Now, share with me an emotion your child, or yourself often struggles with identifying and communicating! What Daughter Says: At nearly 30, I don't think I'll ever master my emotions. Identifying and expressing them is a lifelong skill, constantly being developed! 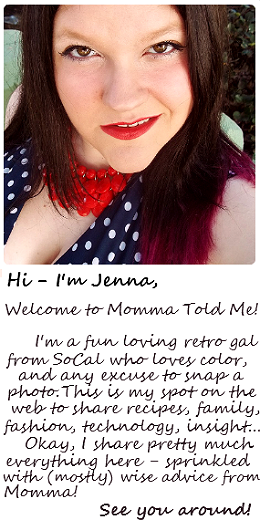 Neato-Oh has offered one Momma Told Me reader a Magnutto Jr. set of their very own! Enter below! Make a mood for sure & I would play with my nephew. 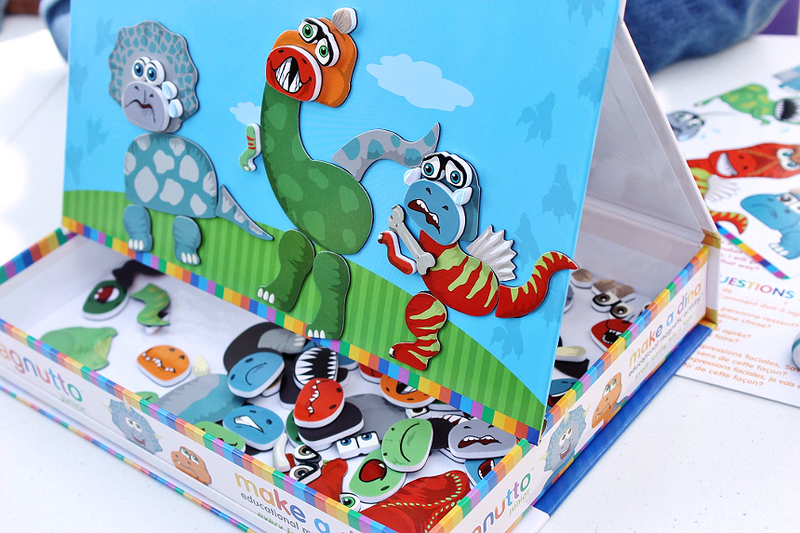 I would love the Neat-Oh!® Magnutto™ – Make a Mood – Educational Magnetic Activity for my niece! I would choose the make a pet set and share it with my grandchildren. 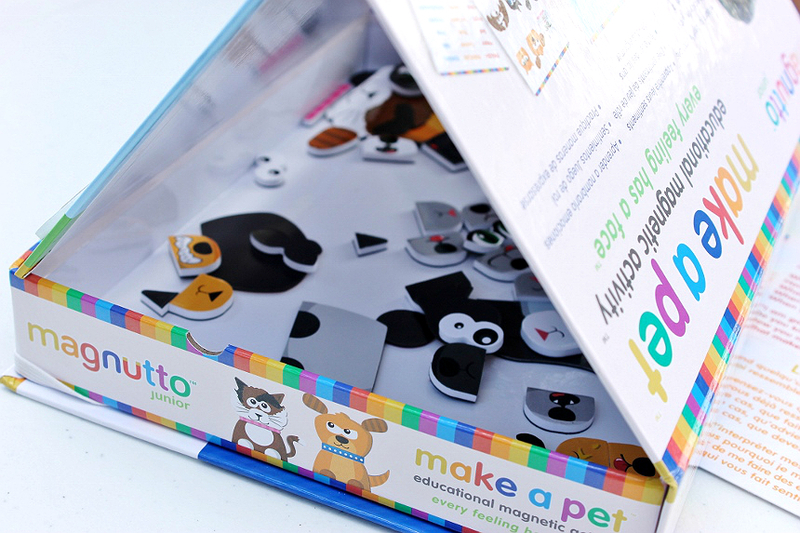 If I won, I would choose their Neat-Oh!® Magnutto™ – Make a Mood – Educational Magnetic Activity set. I would share this with our family. 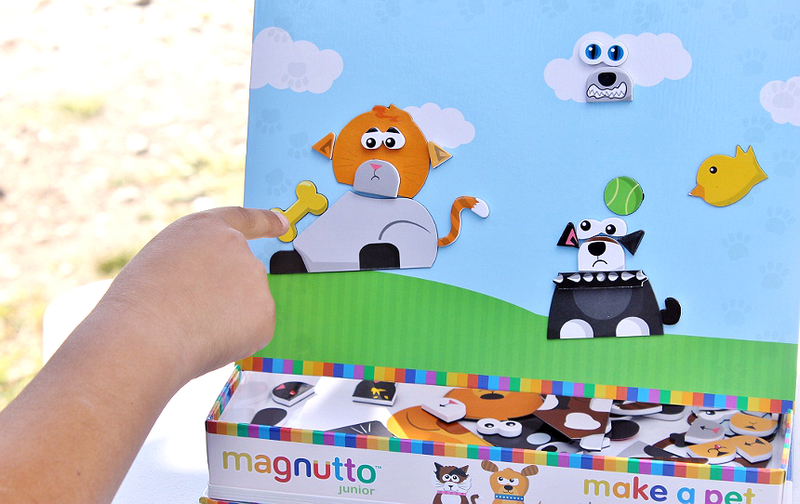 I would really love to share the Neat-Oh!® Magnutto™ – Make a Pet – Educational Magnetic Activity with my nephew, Owen. 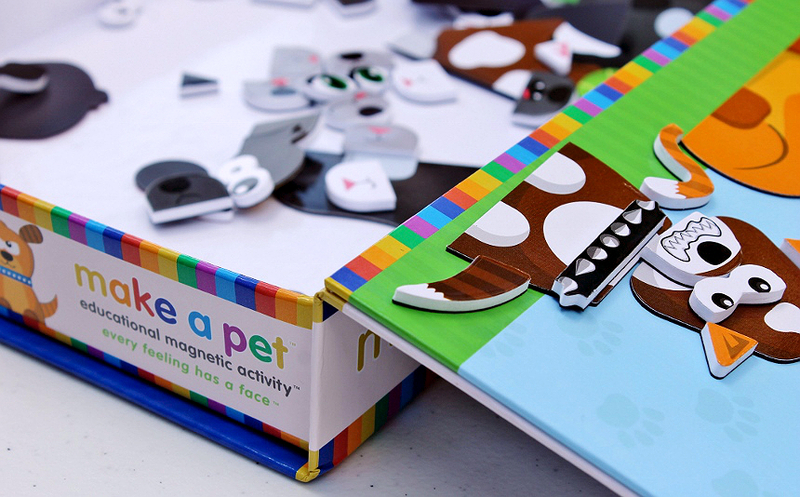 I would choose the Magnutto – Make a Pet – Educational Magnetic Activity for my niece! I would pick the Neat-Oh! 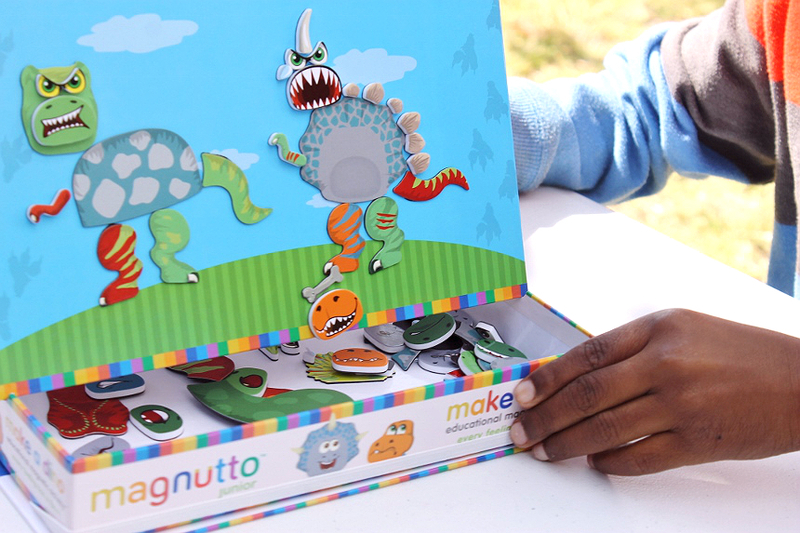 Magnutto – Make a Dino – Educational Magnetic Activity for my grandson. I'd choose the Make a Mood one for my daughter! I'd pick 'Make a Pet'. It'd be for my kiddos. Thanks!